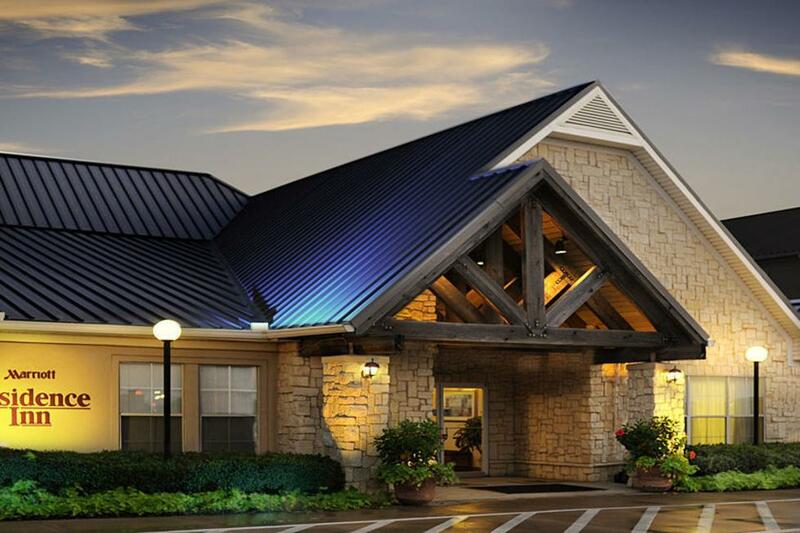 Live in luxury at the Residence Inn Fort Worth Fossil Creek Hotel by Marriott. 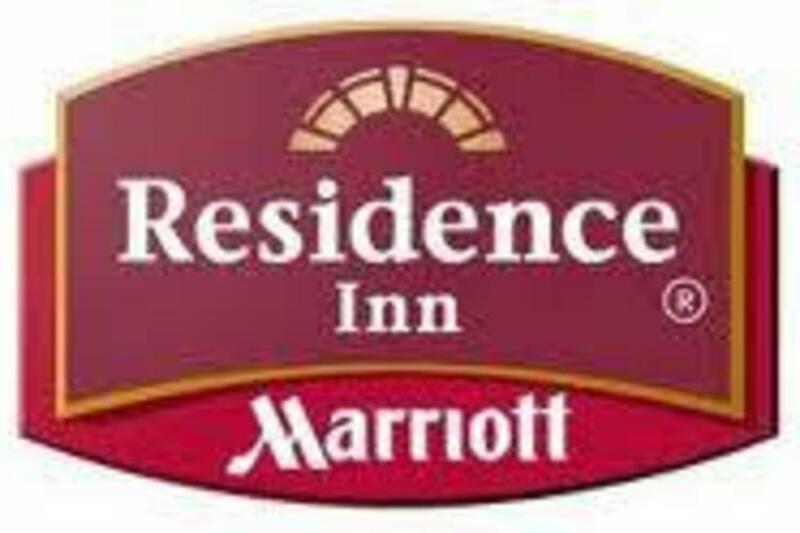 Not only are they two blocks from the Golf Club at Fossil Creek, but also located right in the middle of all the fun attractions. 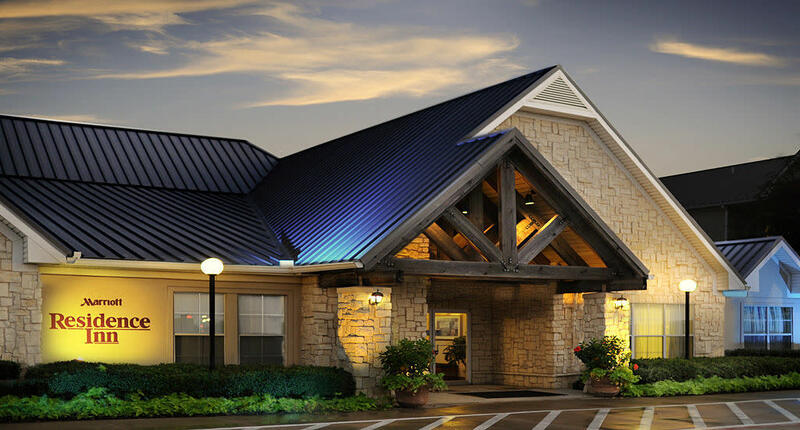 Just down the road from this Fort Worth extended stay hotel is the biggest honky-tonk in the world, Billy Bob's Texas, the Fort Worth Convention Center, Stockyards Championship rodeo, restaurants and shops of the Stockyards are also nearby.